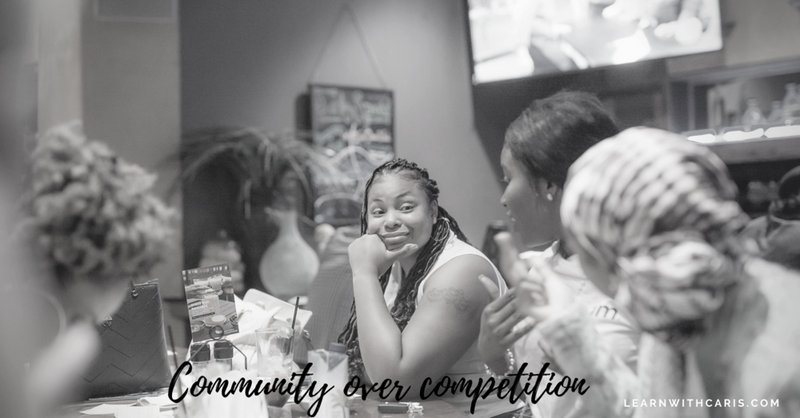 We wanted to create a space where people can do life together, foster collaborations, business referrals and be able to share their struggles without judgment and with YOU we can accomplish that! 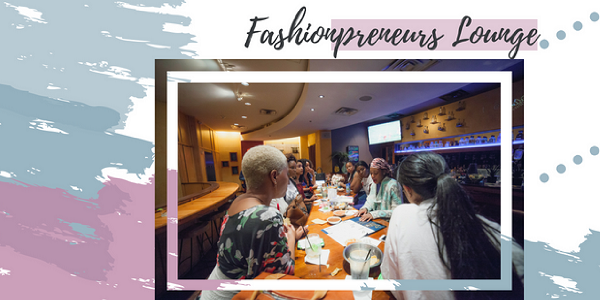 In this community, Fashion Entrepreneurs from all walks of life around the world to come together with no cliques attached to help each other move forward! There is a monthly membership of $4.99 - the first month is FREE! Not sure if the community is for you? but you’d still like to keep up with us, find out about events in your area, gain business resources and motivational content? Click below to get on our mailing list to stay in the know! sign up to know about our next event in your area!